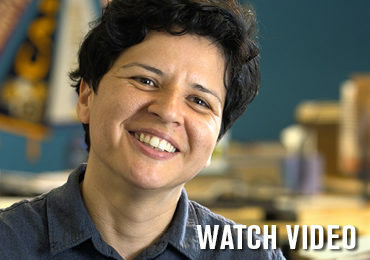 The California Campus Catalyst Fund is a three-year initiative founded by educators, funders, and advocates to increase support at campuses representing the state’s three public higher education segments: California Community Colleges, California State University, and the University of California. To date, the Fund has raised nearly $10 million. Thirty-two campuses have received grants starting this school year to fund resource centers, legal services, mental health services, and other support for undocumented students and their families. See list of campuses here. The programs supported by the California Campus Catalyst Fund are building on the trailblazing work of students, educators, community leaders, and policymakers around the state in welcoming undocumented students out of the shadows and providing them with the resources they need to succeed. In recent years, California has expanded in-state and state-based financial aid, and undocumented immigrants now qualify for career licensing in law, medicine, real estate, and 37 other professions. 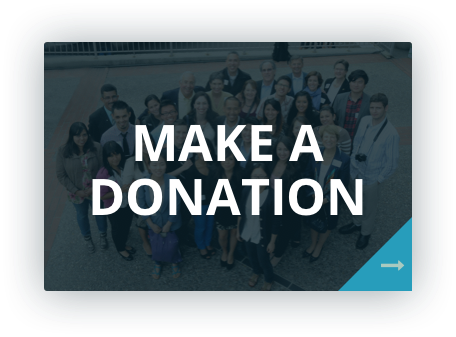 Supporters for the Fund include the Chavez Family Foundation, College Futures Foundation, Grove Foundation, Evelyn & Walter Haas, Jr. Fund, Ginnie and Peter Haas, Jr. Fund, Heising-Simons Foundation, Hellman Foundation, James Irvine Foundation, Michael Moritz and Harriet Heyman, NextGen America, and Weingart Foundation. For more information, please contact Victor Garcia, director of the California Campus Catalyst Fund, at victor@immigrantsrising.org. Learn more at www.californiacatalystfund.org.